Dora the Explorer goes to Ballet Class. Fun Game for Kids. Dora has her first ballet class today and she does not know what outfit is the best to wear. 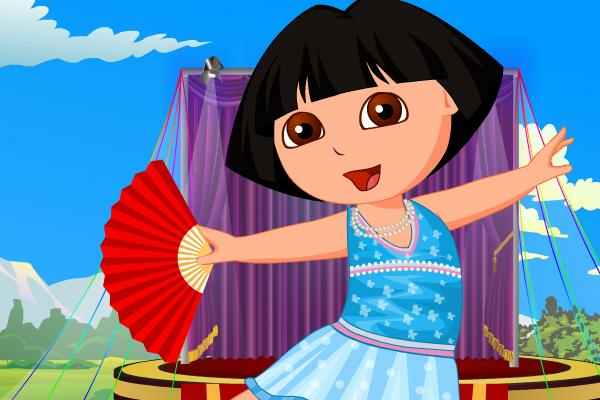 Can you help Dora the Explorer and pick the most comfortable and trendy outfit for the ballet class.